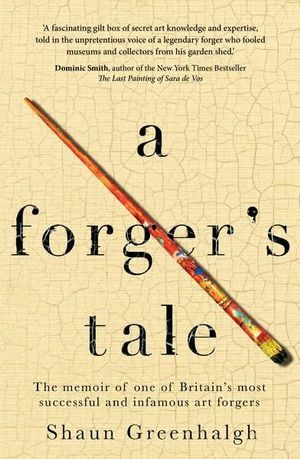 Was I was one of the many people fooled by the Bolton Forger? I think so, because a few months ago I read a book on Leonardo da Vinci that contained an attractive profile of a young woman. I liked it and even thought of finding it online and putting it on Overlord-of-the-Über-Feral. I drew this picture in 1978 when I worked at the Co-Op. The ‘sitter’ was based on a girl called Sally who worked on the check-outs in the retail store bolted onto the front of the warehouse where I also worked. Despite her humble position, she was a bossy little bugger and very self-important. If you believe in reincarnation, she may well once have been a Renaissance princess – she certainly had the attitude and self-belief of such a person. You see the girl in the drawing differently when her label changes. But the drawing itself hasn’t changed. Now that I think back on my first sight of it, I remember being half-aware that it was remarkably clear and bright by comparison with the other art in the Leonardo book. It definitely stood out, but I didn’t suspect anything. After all, it was in a book by an expert on Leonardo, so I accepted its attribution without question. I’m a bit unsure how to talk about this because the book was written by an eminent Oxford professor and must have been quite an effort. I don’t want to ruffle any feathers or cause problems but I nearly swallowed my tongue on reading of its supposed value – £150 million! It would be crazy for any public body to pay such a sum. So I feel the need to say something about it. Well, Shaun Greenhalgh isn’t impressed by Shaun Greenhalgh, but lots of other people have been. If you read this book, you’ll probably join them. He tells the remarkable story of how an apparently ordinary lad from the Lancashire town of Bolton fooled the art world again and again with work in a great variety of mediums and styles. Sometimes he meant to fool people and sometimes, as with La Bella Principessa, he didn’t. And he says he’s sorry that Bolton Museum, “my favourite childhood place”, was duped by a “15 minute splash of light and colour” he’d done “in the style of Thomas Moran”, an American artist originally born in Bolton. Greenhalgh wouldn’t agree that he’s either clever or a rogue, but he’s definitely wrong about the first thing, at least. He’s a self-taught expert on a dazzling range of art from a daunting stretch of centuries. Or millennia, rather, because his forgeries included an attractive “Amarna Princess” in alabaster, supposedly from the reign of the Pharaoh Akhenaten in the 14th Century BC. Like many of his other works, the princess was coveted by an “expert” who thought he could get it for much less than it was apparently worth. After all, the statue was being offered for sale by a family of thick northerners – Greenhalgh and his parents – who had no real idea of what it was. In fact, they had a much better idea than the expert – or the experts, rather, because the “Amarna Princess” was probed and pondered for months. Greenhalgh never expected it to withstand the scrutiny, but: “In late October 2003, we were paid half a million for the Amarna Princess, less taxes. So $440,000.” It ended up in Bolton Museum again and Greenhalgh says again that he wasn’t comfortable about that and didn’t touch most of the money. And is he still trying to assuage his conscience when he insists the Princess clearly wasn’t pukka? Maybe he’s trying to assuage his conscience or maybe he’s re-living his triumph over the experts. Or maybe he’s doing both. Whatever it was, his next major forgery, a bas-relief of an Assyrian priest, was meant for the British Museum down south. And this was a forgery too far. The experts rumbled him this time and the police came knocking. Then he began a slow legal journey towards conviction and custody. Prison is where he wrote this autobiography, but he doesn’t devote much space to it. Instead, he describes how an apparently ordinary lad from Bolton, born in 1960, acquired such a love for and knowledge of art from all over the world and right through history, whether it’s ancient Egypt, Renaissance Italy or Mayan Mexico. Unlike most of us, though, when Greenhalgh liked the look of something he wanted to make something like it for himself. And he wanted it to be as authentic as possible. That’s why he learned about the chemical composition of Roman metalwork and Chinese porcelain. However, he discovered that the effort he put into some forgeries was wasted, because art-dealers often didn’t know what to look for. And often didn’t care. They took what they thought they could sell. At other times, they did care what they were buying – a lot. But they tried hard to conceal their interest, because they thought they had a gullible and ignorant seller to rip off. A lot of Greenhalgh’s work is still out there, sailing proudly under false colours. He’s seen some of it but kept shtum, he says. That’s partly because he doesn’t want to spoil the new owners’ enjoyment and partly for his own protection. He doesn’t want to go back to jail. But his first and so far only stretch in jail was worth it in one way, because it produced this book. He says that “A good faker, just like a good artist, has to be a close observer.” (pg. 296) And there’s a lot of close observation here about both art and life. Greenhalgh lost his wife-to-be when she died of a brain tumour and says that marriage would have taken him down a different path. He would have stopped forging and never gone to jail. Nor would he have written A Forger’s Tale. That makes you look at the book in a new way. Literature is even more about perspective and labels than art is. A clever writer like Michael Connelly knows that, which is why he wrote a crime novel, Blood Work, with such a clever twist at the end that I re-read it at once, marvelling at the way the text had suddenly changed. So there’s everything here from mothballs to the Mayans, from lanxes of silver to Lowry of Salford. Crime captures life in all kinds of ways and the forger Shaun Greenhalgh has some very interesting things to write about. 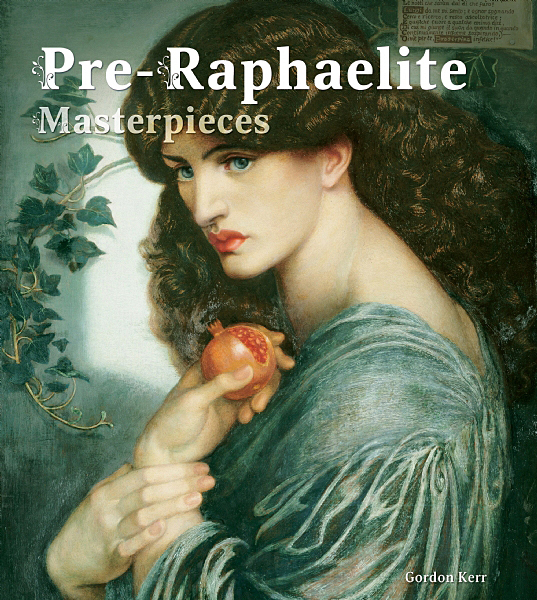 For me there is a simple test for Pre-Raphaelite art and many of the paintings in this book don’t pass it. The test goes like this: is this art deeply, soul-stirringly ugly and unpleasant on the eye? Are its colours garish and ill-judged, its figures stiff and ungainly, its general air stilted, simpering and sentimental? If I can say “Yes” to those questions, it’s Pre-Raphaelite art. So Sir John Everett Millais’s Christ in the House of His Parents (1849) is Pre-Raphaelite. And Millais’s Ferdinand Lured by Ariel (1849) is too. And Millais’s Ophelia (1851-2) definitely is. And so are William Holman Hunt’s The Hireling Shepherd (1851), The Awakening Conscience (1852) and The Light of the World (c. 1852). That last, which shows Christ knocking on an overgrown door, is one of the most famous paintings ever created. For me, it’s also one of the ugliest. Pre-Raphaelite painters often turn flesh and other matter into something that looks like plastic. Here it looks like putrescent plastic. But Holman Hunt’s The Scapegoat (1854) doesn’t pass the “Yuck!” test so successfully, so it’s not very Pre-Raphaelite for me. Nor is his Isabella and the Pot of Basil (1867). 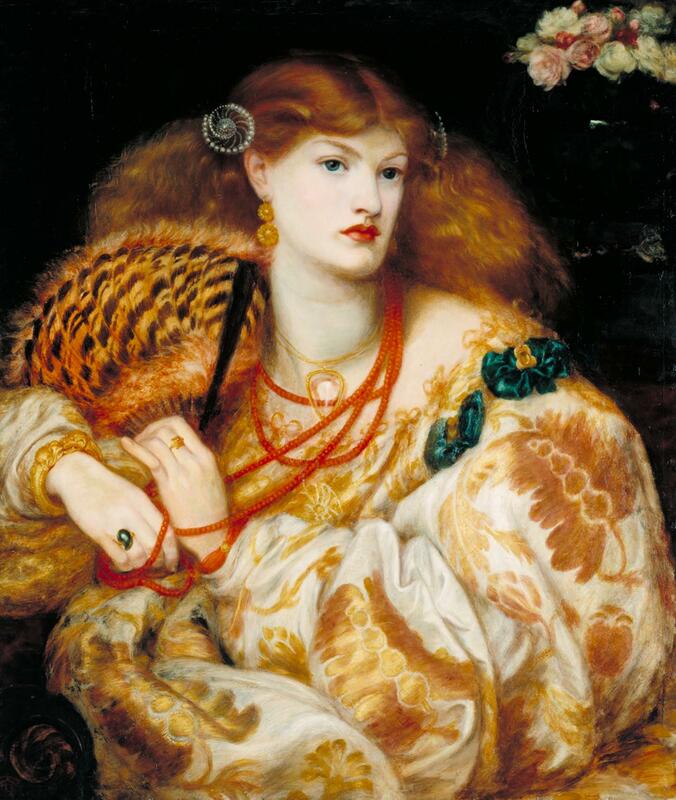 And most of the paintings here by Dante Gabriel Rossetti don’t even come close to passing the “Yuck!” test. 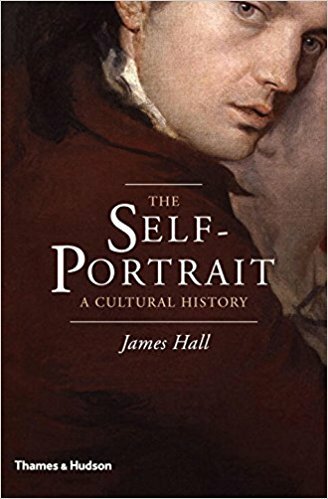 He wasn’t a particularly good artist, but he could capture the beauty of female hair, skin, lips and clothing, and even set them glowing, so I don’t like to classify him as Pre-Raphaelite. I don’t like to classify Sir Edward Burne-Jones as that either. He too could capture beauty, though less earthily and more ethereally. But Rossetti and Burne-Jones were Pre-Raphaelite, the best of a generally bad movement. Anthony Frederick Sandys was technically a better artist than either of them, as he proved with Medea (1866-8), but he couldn’t capture beauty so well. William Waterhouse could, but he definitely wasn’t Pre-Raphaelite. He was neo-classical and skilful and if the two of his paintings included here, Ophelia (c. 1894) and Juliet (1898), don’t seem particularly out of place, that’s because they are far from his best. In fact, I would say that the only masterpieces here are by Rossetti. He was an uneven artist who belongs with the Pre-Raphaelites at his worst and transcended them at his best. Millais never transcended anything. But perhaps Pre-Raphaelitism would have been a less interesting movement if it hadn’t failed so often and so uglily. I love maps. There’s something magical and mind-transporting about them, but the maps in this book are even more special than usual. They don’t transport your mind elsewhere, they transport your mind nelsewhere – to places that never existed, but might have done. Or did they once exist? That’s one of the fascinating things. In some cases, phantom islands have been seen by more than one ship and in more than one year. Sometimes reports came in for centuries. Sometimes phantom islands have appeared on Google maps, like Sandy Island or Île de Sable, “northeast of Australia” (pp. 206-7). Possibly first discovered by James Cook in 1774, it was “undiscovered”, as Edward Brooke-Hitching puts it, in 2012, when a group of Australian scientists tried to find it and failed. The strange twist, Edward Brook-Hitching goes on to say, is that a ship’s captain south of Greenland “decided to measure the depth” of the supposedly very deep water he was passing over, “perhaps noticing a variation in water colour” (pg. 161). Water that was supposed to be “2400 fathoms” deep turned out to be only “24 fathoms”: there appeared to be a sunken island beneath the ship. Or was there? Probably not, but islands do indeed come and go, as volcanoes vomit them to life and the sea swallows them again. Mountains come and go too, but over much longer stretches of time, so it’s unlikely that any of the phantom mountains here really existed. The Mountains of the Moon certainly didn’t. They were supposed to be the source of the Nile and appeared prominently on maps when “virtually nothing was known of Africa by Europeans” (pg. 162). Sir Richard Burton tried to reach them in the nineteenth century, during the great age of African exploration, and helped prove they didn’t exist. By then, another African legend was long discredited: the Kingdom of Prester John had melted away into legend. He was supposedly a Christian king who sent a letter to “Manuel I Komnenon, Emperor of Byzantium” (pg. 194) in the twelfth century, claiming “enormous wealth and power” and descent from the Three Magi of Matthew’s Gospel. The letter proved to be a forgery and historians have long speculated about the identity and motives of the forger. But belief in Prester John took a long time to die and his kingdom appeared on many maps before explorers laid it finally to rest. Prester John is a legend that most readers will probably have heard of before, like Atlantis, Lemuria, Mu and El Dorado. But it’s good to have them collected here in one book with lots of more obscure legends, from “Crocker Land”, the “Isle of Demons” and “Australia’s Inland Sea” to the “Sunken City of Vineta”, “Wak-Wak” and the “Phantom Lands of the Zeno Map”. The maps and drawings are always interesting, often beautiful, and Brooke-Hitching doesn’t stick strictly to geographic phantoms: he also has chapters on the “Sea Monsters of the Carta Marina”, Olaus Magnus’s “hugely influential and imaginative map of Scandinavia” from 1539, and the “Creatures of the Nuremberg Chronicle Map” from 1493. 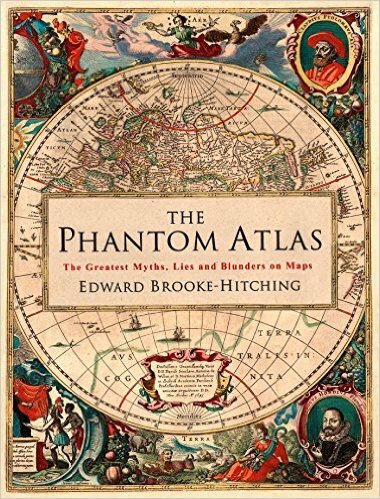 This book is indeed a cartophile’s delight, detailed in its text and delightful in its imagery, but I would have liked a little more than maps and cartography. The chapter on the Mountains of the Moon or the Kingdom of Prester John could easily have incorporated something about H. Rider-Haggard and King Solomon’s Mines (1885) or Alan Quatermain (1887), just as one of the chapters on the Pacific could easily have incorporated something about H.P. Lovecraft and “The Call of Cthulhu” (1928). And something about At the Mountains of Madness (1936) could have gone into the chapter on Terra Australis. When we look at maps, we all have islands of our own. Nothing unites these organisms except the way they drift on the ocean’s currents: “plankton” is from the same Greek root as “planet”, which is literally a wandering star. And if there is life on another planet or one of its moons, it may be no stranger than some of the organisms here. And may be less so. The faintly dizzying smell of ink that rose from the pages of the copy I looked at went well with the phantasmagoric colours and shapes on those pages. Some are beautiful, some are grotesque, all remind me of a line from Aquinas: Unus philosophus fuit triginta annis in solitudine, ut cognosceret naturam apis – “One philosopher was thirty years in the wilderness that he might know the nature of a bee” (Expositio in Symbolum Apostolorum, 1273). 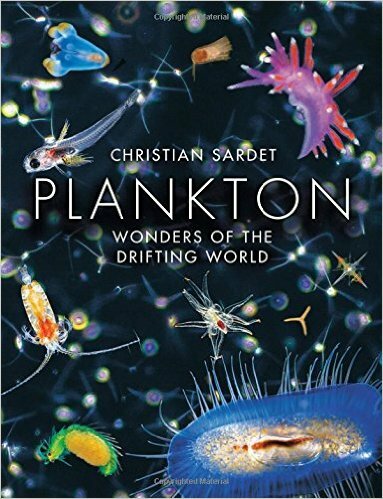 The philosopher at work here is the French marine biologist and planktonologist Christian Sardet, creator of the Plankton Chronicles project and a worthy heir to Jacques Cousteau, who sailed around the world to capture images of macroscopic life like whales, dolphins and squid. Sardet sails around the world to capture the microscopic. In this, he’s also a worthy heir to Ernst Haeckel, the German biologist who first popularized the beauty of microscopic marine life in books like Kunstformen der Natur (1904), or “Artforms of Nature”. His books truly were art, because he illustrated rather than photographed his subjects, like the “siliceous skeletons of polycystine radiolarians” on page 85, which are reproduced from Kunstformen. The naked pteropod Clione limacia, or “sea-angel”, is a torpedo-like creature a few centimeters long. Furiously flapping its fins, it speeds through the water hunting its favorite prey, the coil-shelled thecosome pteropod Limacia helicina (lower left corner). On contact, Clione immediately ejects six buccal cones, grabs the prey, then eats it slowly with its raspy tongue. Clione roam the cold polar waters where they can reach high densities comparable to the tiny shrimp that constitute krill. Sea angels are themselves a major food for marine animals. The photograph, “taken by Alexander Semanov in the White Sea” (off Russia), looks like a Lovecraftian deity descending on a Lovecraftian demon. Velella, a beautiful blue cnidarian that floats on the surface, propelled by the wind, is more like something from Clark Ashton Smith. There’s a photograph of a specimen of Velella about to be eaten, with gourmet-like delicacy, by a giant sun-fish. Christian Sardet translated this book himself from French with Dana Sardet and I’d like to sample it in the original. But Georgian would be even better: plankton should be written about in a strange language and beautiful alphabet. Of course, French and English are strange from the perspective of Georgian, but I don’t think the Roman alphabet could ever look beautiful to a Georgian. It’s functional and perhaps it’s good to have that contrast with the phantasmagoric. No matter how remote ctenophores, diatoms, cephalopods, nudibranchs, tintinnids, chaetognaths and doliolids seem from humans, we have a common ancestor with them. And vertebrates are part of the plankton: larval fish drift there, so we were once part of it too. We mirror the world and the world mirrors us. But some parts of the mirror are more beautiful to look at than others and the world of plankton is certainly one of them. A book that combines botany with beauty. Christina Brodie’s beautiful drawings of trees, flowers, leaves, fruit and seeds rely on a botanically trained eye. So it’s a textbook in two ways: artistic and scientific. The colours and shapes of plants please the eye; understanding those colours and shapes challenges the brain. So does capturing them on paper with pencil, ink and paint. Art is an intelligent activity in more ways than one. Illustration has one big advantage over photography: the eye can be selective and adaptive in a way the lens can’t. When Christina Brodie drew a passion flower for page 31, she reduced it to its essentials to capture its structure: the three-pronged stigma, androgynophore, hinged anther, corona filament, perianth segments, and so on. Colour and shading weren’t important, so she didn’t depict them. Elsewhere, she does: the autumn leaves on pages 96 and 97, for example. There are also two photographs on page 97 and they underline the advantage of illustration. Brodie’s leaves are isolated on stark white paper; her photographs have backgrounds and inessentials. Photography can’t focus and exclude in the way that illustration does and there’s no clear sense of purpose and mind in photography. Nor does photography pay proper tribute to the complexity and depth of nature. A camera can record a leaf in the same time and with the same ease as it records a forest. Or record a star with the same easy as a galaxy. If photography is an art, it’s a lazy one. There’s nothing lazy about botanical art and some of the power of this book comes not just from the obvious skill of the artist but also from her implicit patience and perseverance. We see in an instant what sometimes must have taken hours to create. 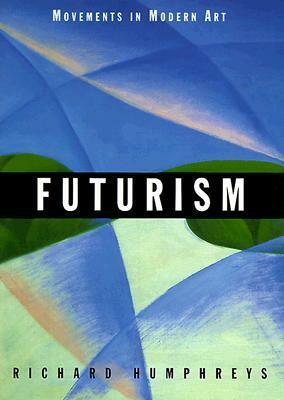 So art is a ritual that pays proper respect to the deep evolutionary time that is also implicit in this book. From fruits and flowers to ferns and fungi: plants come in a huge variety of forms and have been evolving and diversifying for hundreds of millions of years. 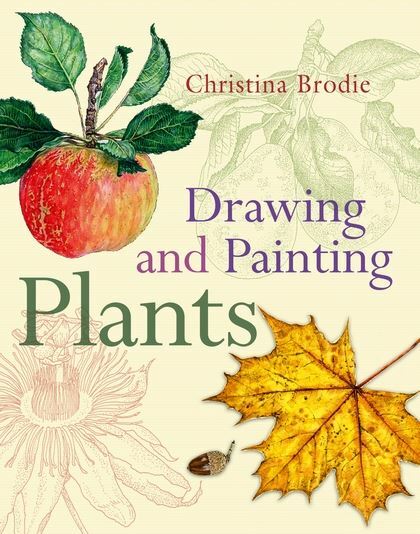 Anyone who opens this book will see that for themself, but botanical artists like Christina Brodie appreciate it more deeply. She’s a highly skilled artist and thanks to printing she’s able to share her skill with many others. Centipedes are strange animals. Luminous ones are even stranger. But glowing-in-the-dark isn’t the greatest feat of Geophilus carpophagus. Like all other centipedes, it has to solve complex biomechanical problems with an exigent allocation of neurons. As Lewington notes, centipedes are elusive, fast-moving and predatory. But they have flexible bodies that are never in the same orientation twice. Some very interesting algorithms must be at work in their brains and bodies. 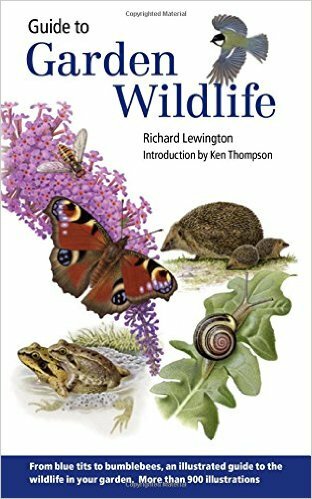 In a more general sense, that’s true of every page in the guide proper, with Lewington’s drawings of beautiful or bizarre animals facing potted summaries of their behaviour and habitats. 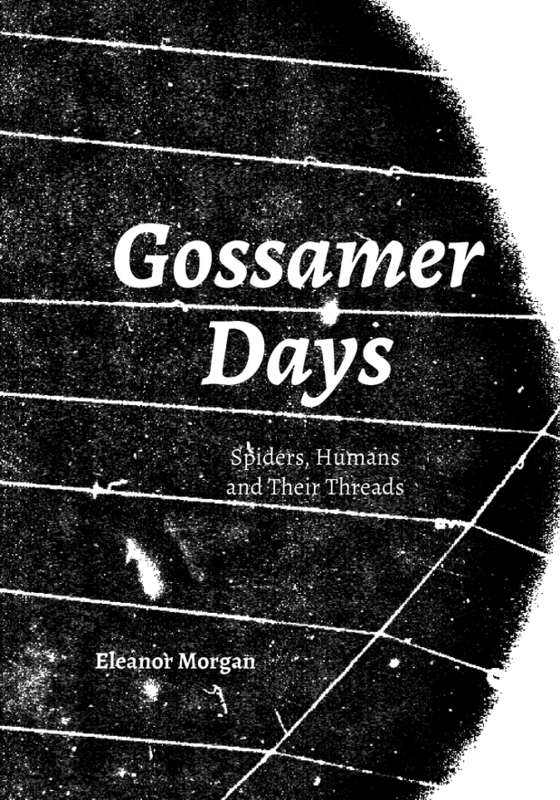 Evolution is a kind of algorithm and every species in this book, from the sparrowhawk, Accipiter nisus, on page 49 to the horse leech, Haemopis sanguisuga, on page 195, has a common ancestor. So evolution is the greatest artist of all, working with matter and energy to create millions of variations on that common ancestral theme. But the human brain is also a product of evolution, so this book is actually part of nature. That would be true even if it used photographs, but I prefer illustrations. Photography is literally “writing with light”, but a camera is a mindless mechanism. Richard Lewington understands light and had to struggle as he learnt how to capture it on paper. By drawing nature, you acquire a deeper understanding of the richness and complexity of nature. When you draw as well as Richard Lewington and his brother Ian, who supplied the bird illustrations here, you can initiate the unartistic and bring them at least across the threshold of nature’s temple. There’s something magical and ritualistic in illustration that isn’t found in photography and a book like this is as much as an aesthetic experience as an intellectual one. I do and so will almost everyone else. But when I look directly at a blob or smudge, it disappears. Why? What’s going on? No-one knows for sure: “there are many explanations and counter-explanations regarding this illusion, which is related to the Hermann grid illusion.” So this illusion is multum in parvo: much in little. It’s very simple, but it baffles modern science. 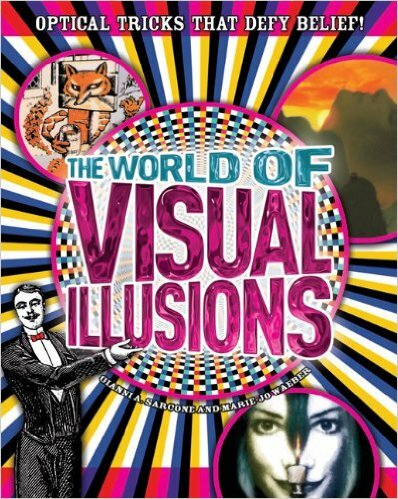 And, like many other illusions here, it teaches you that your senses aren’t reliable. They can be subverted and you aren’t in control of what your eyes tell you. Even when you know that the lines on page 109 are “perfectly straight and parallel”, it’s impossible to see them like that because of the background they’re set against. That kind of trickery can also be applied to words and ideas, and although Sarcone and Waeber don’t talk about advertising or politics, the implications are obvious. Appearances can be deceptive and simple things may have hidden depths. So may complicated things: Holbein’s The Ambassadors (1533) would be a rich and detailed painting even without the anamorphic skull that hovers between the feet of its two subjects. Sarcone and Waeber give the painting a page and a handful of words, but there’s enough there for a long book (John Carroll analyses the painting in a chapter of The Wreck of Western Culture). I’d like to see Sarcone and Waeber look at other senses. Sight is the most important and powerful sense for human beings, but the ears, nose, mouth and skin can also be illuded. And what about the role of illusions in biological competition and evolution? It’s a big field, often fun, always fascinating.